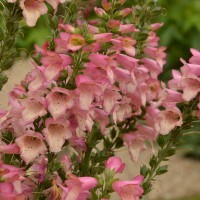 Our friends in America worked hard to produce a long flowering Digitalis valinii, sometimes known as Digiplexis. 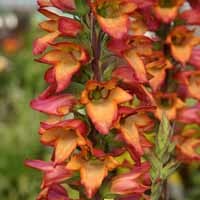 This tropical beauty has a more compact habit than "normal" Digitalis, with spikes of hot pink, creamy yellow and burgundy speckled throats borne all the way around the stems above the rosettes of large, glossy, dark green leaves. 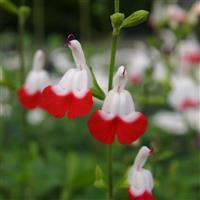 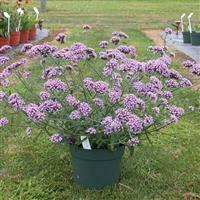 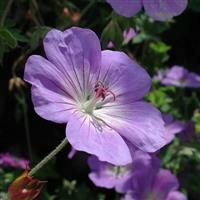 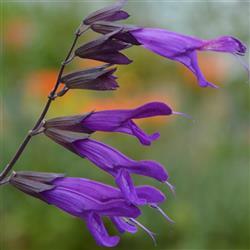 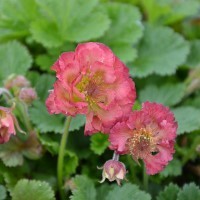 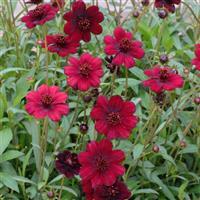 A wonderful addition to a shade or woodland garden or even a summer border. 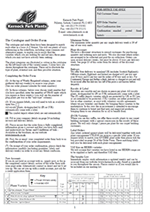 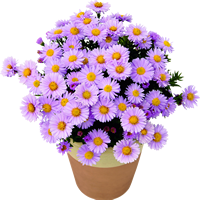 Can survive winter in very well protected situations, especially if sheltered from frosts. 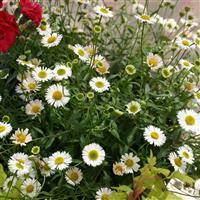 In autumn, cut back faded flower stems to encourage plenty of new side shoots. 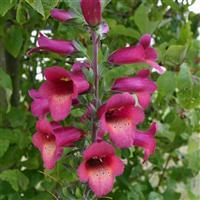 Caution: All parts of digitalis plants are harmful if eaten and contact with the foliage may irritate the skin and eyes.